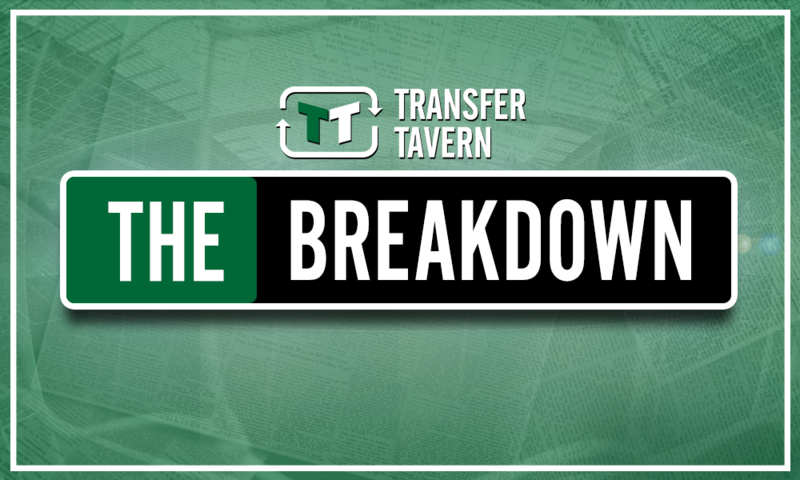 £19.8m-rated star would be the ideal replacement for linked-away Schmeichel at Leicester | The Transfer Tavern | Where football transfer rumours fly or die! According to a recent report from Sky Sports, Leicester City are interested in a summer move for goalkeeper Jack Butland. 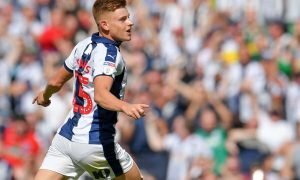 The 25-year-old may have gone down with Stoke City last season but he certainly did his bit in trying to keep them in the Premier League, to the point that he was named in Gareth Southgate’s England squad for the recent World Cup in Russia. And with Leicester goalkeeper Kasper Schmeichel himself linked with a move to Maurizio Sarri’s Chelsea, £19.8 million-rated Butland (as per Transfermarkt) could well be the ideal replacement for the Denmark international at the King Power Stadium. Ultimately, there is little doubting that 31-year-old Schmeichel has been one of the most impressive goalkeepers in the Premier League in the last few seasons, not least in keeping 15 clean sheets and shipping just 36 goals in the 2015/16 campaign as the Foxes secured the most unlikely of title triumphs. And while the form of most of his teammates dipped the season after, the Danish star continued to produce the goods with 14 clean sheets in all competitions, five of which came in their run to the quarter-finals of the Champions League. 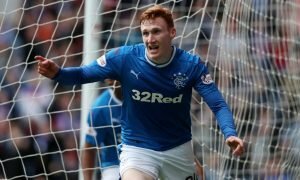 Add in his excellent efforts for Denmark at this year’s World Cup, including saving a Luka Modric penalty in extra time and then from Milan Badelj and Josip Pavaric in the penalty shoot-out defeat to Croatia in the last 16, and it is not overly surprising that Chelsea are reportedly keen on the 31-year-old. But what is imperative for Leicester is that, if Schmeichel does indeed leave, they seek to bring someone in just as talented and just as dependable between the sticks – Butland could well be that man. 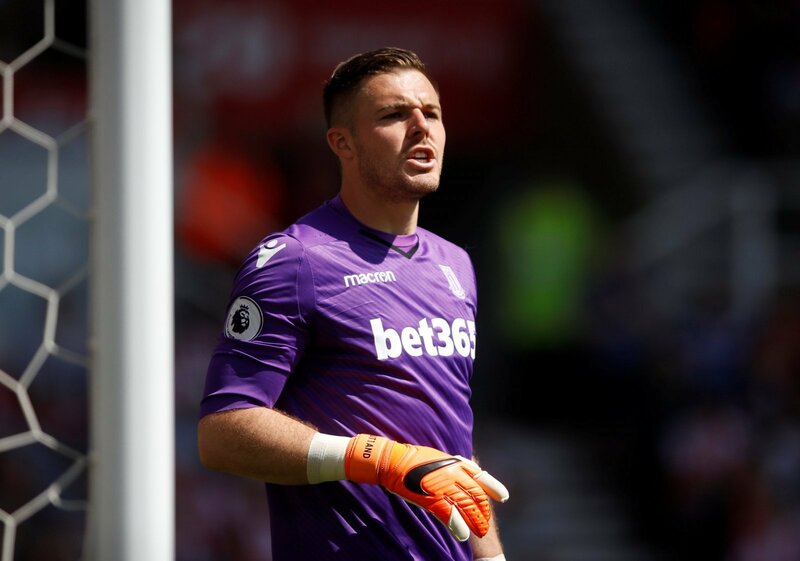 The 25-year-old may not have always been the number one during his five-year stint at Stoke, but last season saw the Englishman perform reasonably well in one of the worst backlines in the top-flight, thus meaning Butland only finished the season with six clean sheets to his name. However, it’s arguable that, if it wasn’t for the shot-stopper’s efforts over the course of the campaign, the Potters would have been relegated a lot sooner than they were, and his efforts clearly didn’t go unnoticed given he was very much in the running for the England number one jersey at the World Cup. As such, there is little doubting that Butland is a hugely adept goalkeeper at Premier League level and will surely be on his way out of Stoke this summer, with Leicester the ideal destination for the Englishman should they lose Denmark star Schmeichel.